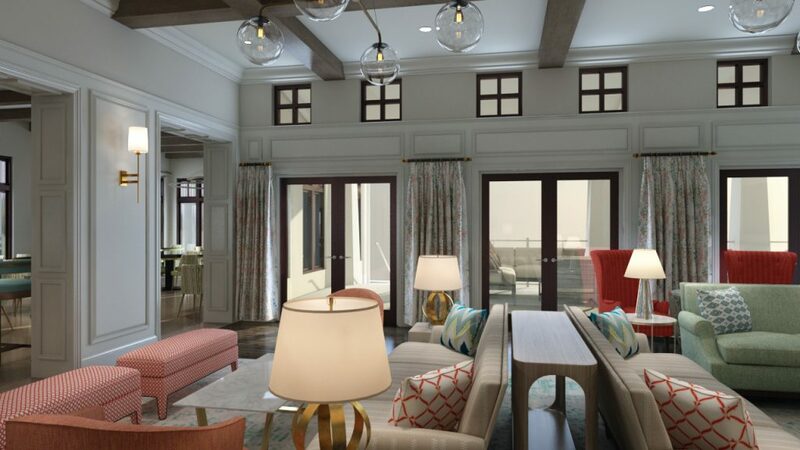 Nestled within 7 miles of the fantasy and make believe that is Walt Disney World® Resort, this collection of exclusively designed Vacation Homes and Town Homes will boast a stylish exterior and well-appointed interior, offering an exceptional ownership experience. 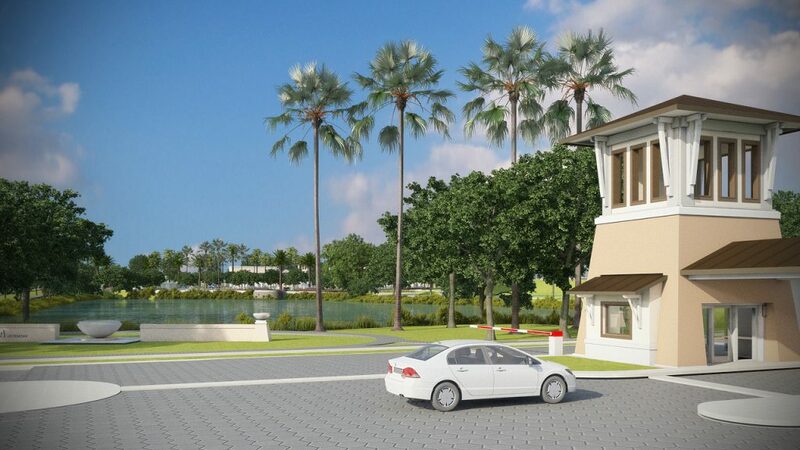 Global Real Estate Services, Inc is proud to partner with Mattamy Homes and is thrilled to introduce you to Solara Resort. 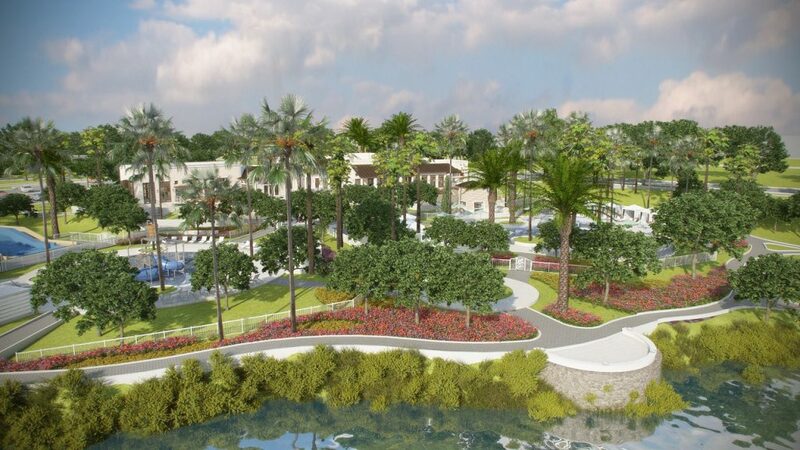 A spectacular 18-acre amenity complex will be the center of Solara Resort Grand Clubhouse and will include exciting features for everyone to enjoy. 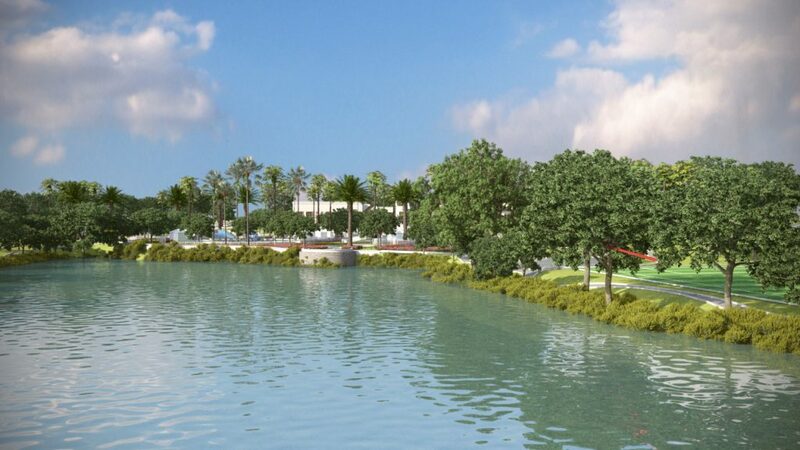 The expansive water complex will have a heated zero-entry Grand Pool, Flowrider Surf Simulator, kid’s interactive waterslides, and splash pad. Tweens and Teens have a special hangout area designed just for them to enjoy. 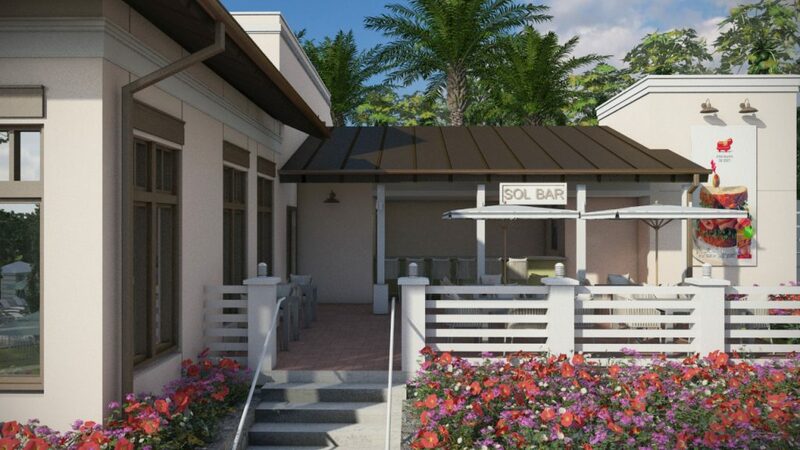 The pool bar will serve your favorite libation and the Grill will have a tempting menu. 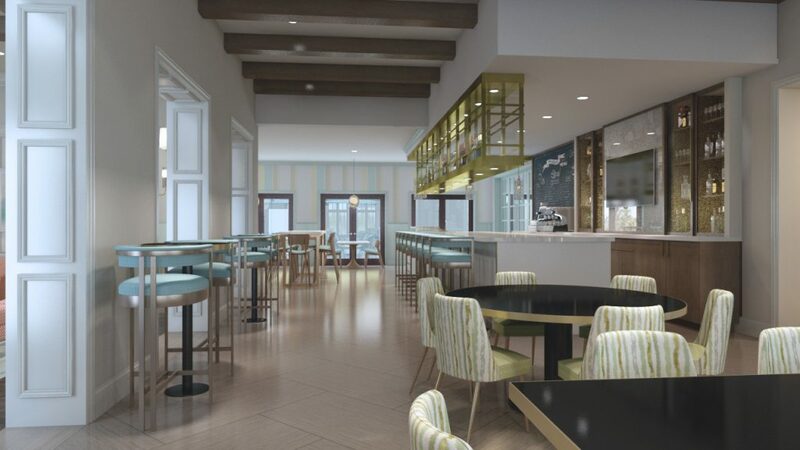 What’s a resort in the sun without an ice cream parlor? 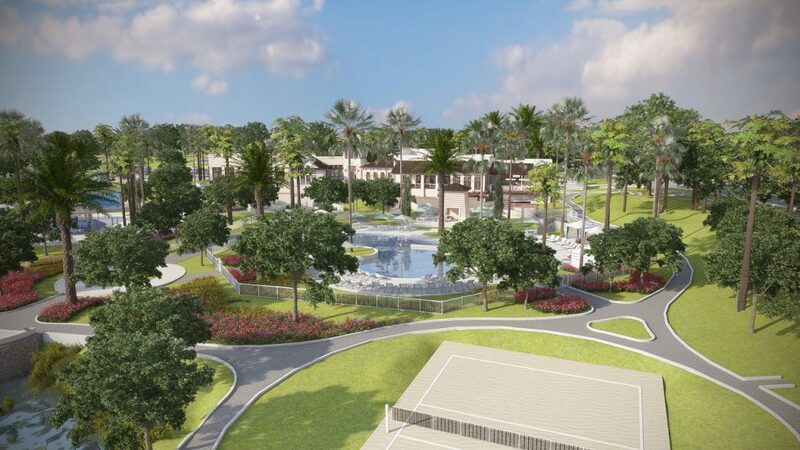 The state-of-the-art fitness center will keep you in tip-top shape on vacation and the family will enjoy the outdoor fitness lawn, basketball court, beach volleyball court, and a full-size soccer field. Need to do a little work while relaxing? 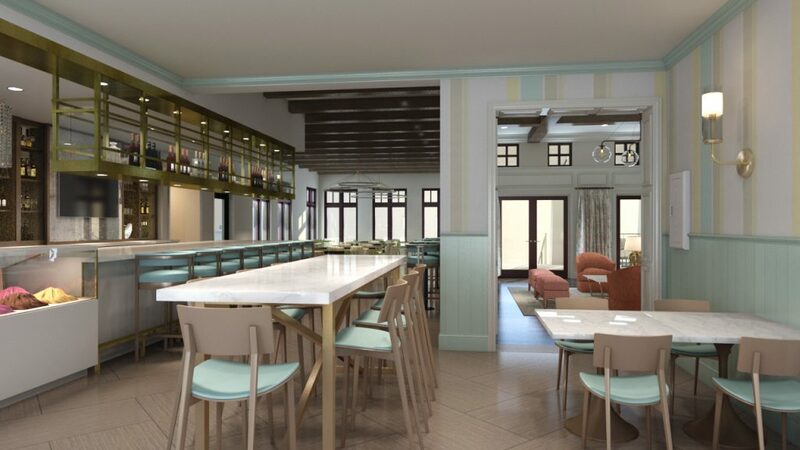 The Grande Clubhouse will include indoor and outdoor lounges and workstations to stay connected with WIFI throughout. 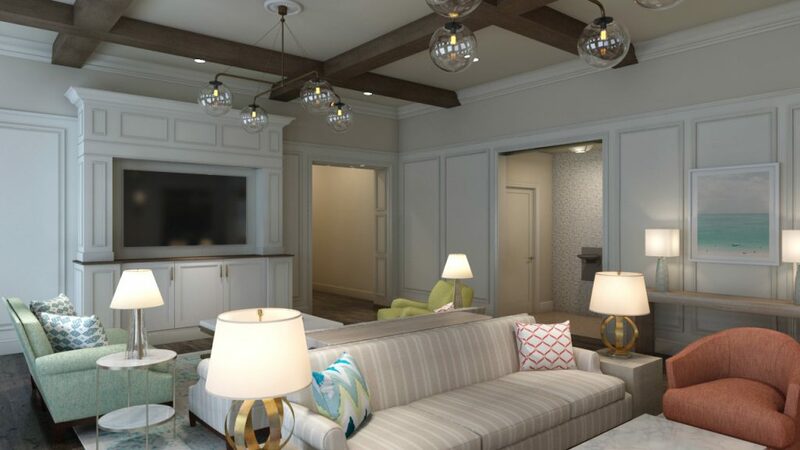 Mattamy Homes are North America’s largest privately-owned homebuilder and have a commitment to community and excellence. 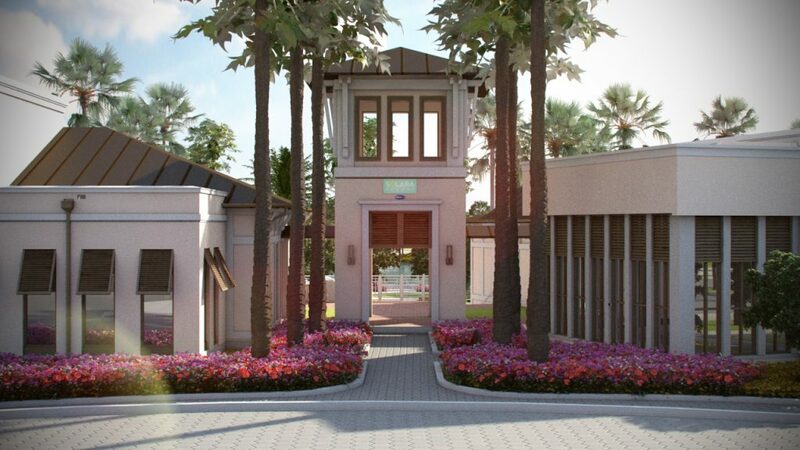 All of the homes in the Solara Resort are designed by their certified Architect with an emphasis on maximizing usable space in the most liveable, sustainable and inspiring environments. 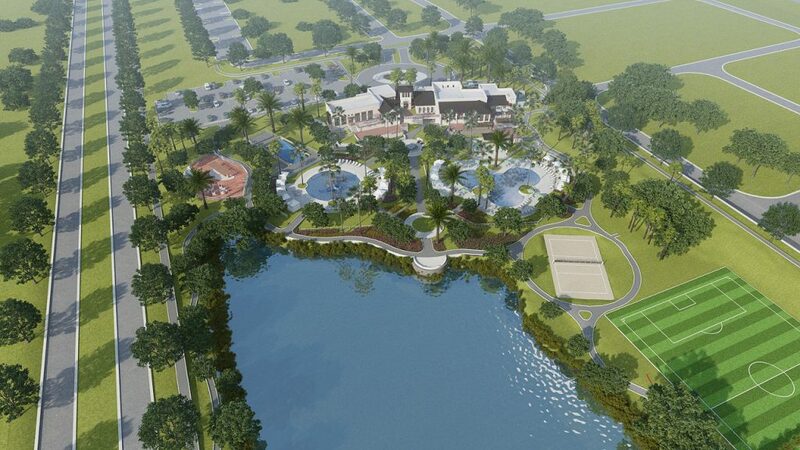 Prepare to indulge in one of the areas premium resort communities, Solara Resort by Mattamy™ Homes. Welcome home to a place where exceptional lifestyle is enjoyed at the place known for creating lasting memories: Orlando, Florida. 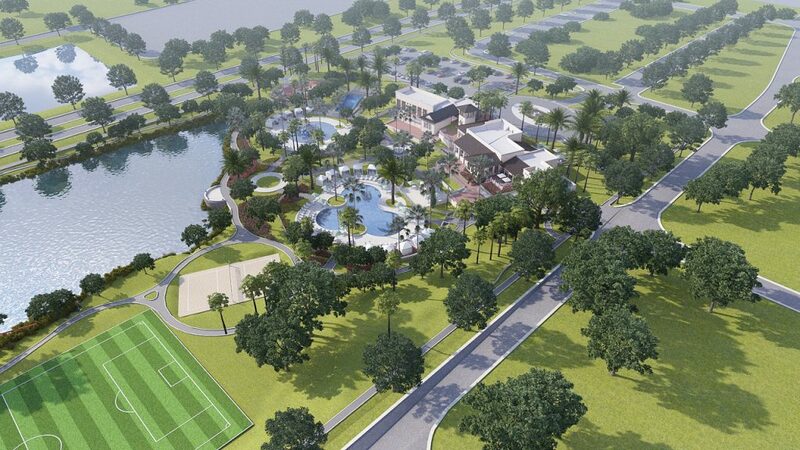 Nestled within 7 miles of the fantasy and make believe that is Walt Disney World® Resort, this collection of exclusively designed Vacation Homes and Town Homes will boast Mattamy Homes’ trademark stylish exterior and well-appointed interior, offering an exceptional ownership experience. 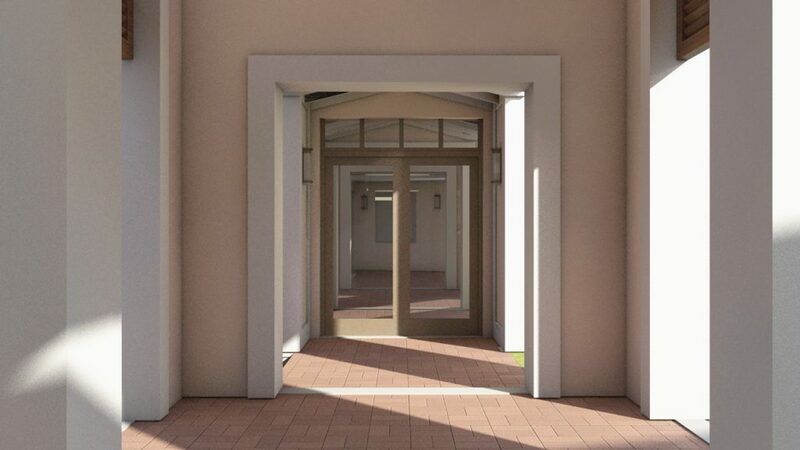 These homes have been thoughtfully designed to ensure you’ll have ample amounts of space to kick back and relax, while also allowing life to seamlessly flow from inside to outdoors. And with each home containing its own private pool, you’ll find no better place to unwind after a day at the parks or beach. 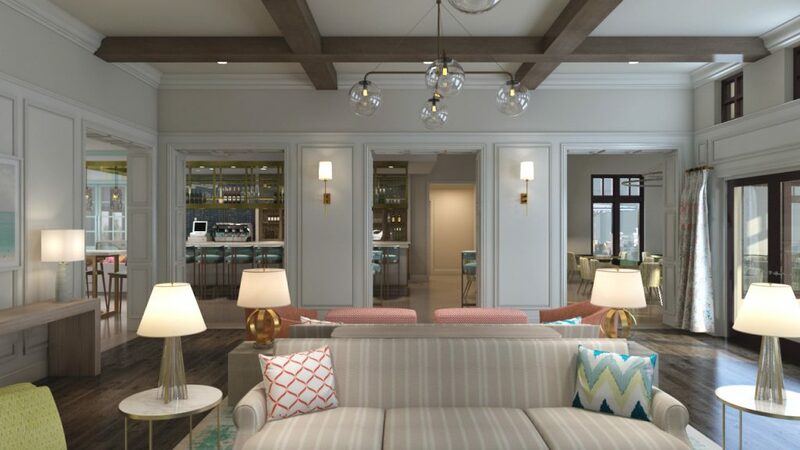 Choose from an abundance of activities offered in the stunning centerpiece at the well-appointed resort clubhouse, complete with signature amenities and creatively curated events. 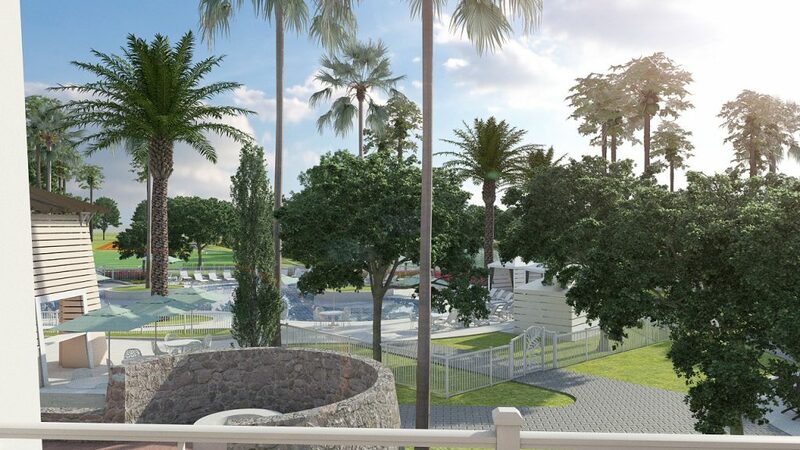 Through Mattamy’s partnership with WhiteWater West, Solara Resort will feature a competition-level FlowRider® Surfing Simulator, allowing you to catch waves and rays all day long. Thinking about ownership in Orlando? Let Us Assist You!You may also take advantage of this community’s close proximity to the areas World-Class Theme Parks and attractions, and specialty zoning privileges – by renting out your vacation home on a short-term basis. Short-term rentals provide a flexible way for you to earn income on your property while it would otherwise be vacant. Learn more about our short-term rental opportunities. Since 1993, Global Real Estate Services, Inc. has focused on home selling while Global Resort Homes manage vacation rentals in the Orlando/Kissimmee area. Our goal is to provide exceptional sales and management service in one turn-key package. Global will work with you to find your perfect vacation home and assist you after the sale by providing property management services, will care for your home and provide rentals to help you offset costs. Our experience, expertise, and team of seasoned sales professionals are the perfect combinations for your investment. We would love to make your dream home a reality. 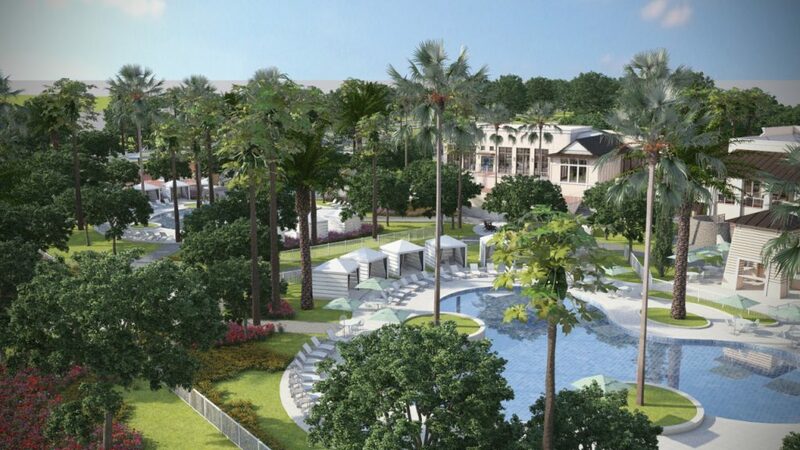 Contact Global today to discuss opportunities in the Solara Resort built by Mattamy Homes and managed by Global Resort Homes. From 1,962 Sq.Ft ~ 4,378 Sq.Ft.